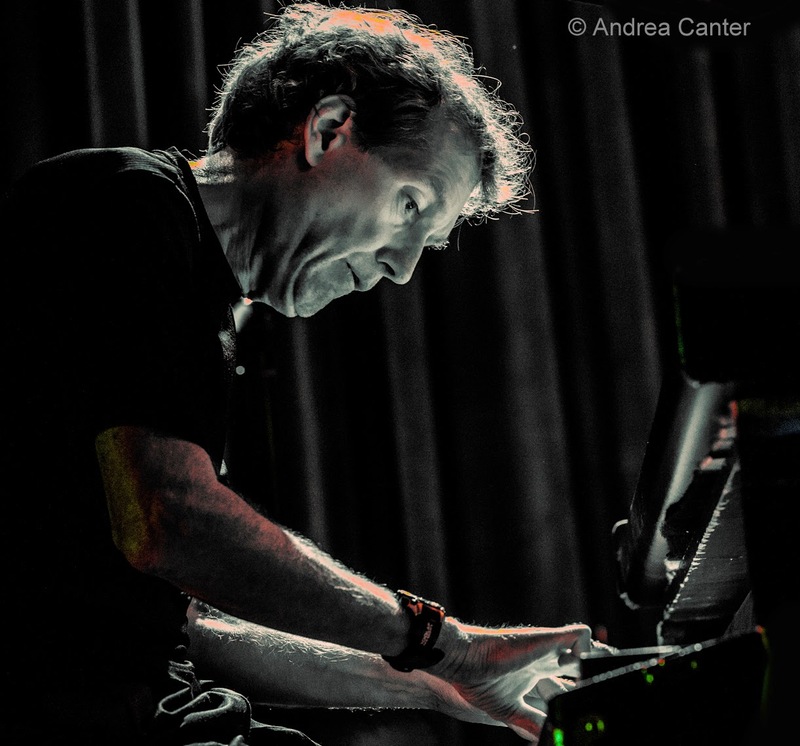 The fall jazz harvest is in full swing, and the coming week show no signs of a slow-down, from New York guitarist Joel Harrison at Jazz Central to Chick Corea and Vigil and The Cookers at the Dakota, as well as local highlights-- the return of Monk in Motian, Connie Evingson at Parma, Mary Louise Knutson at St. Barneys, Kenny Horst and Friends at the Icehouse... and more! You can always count an a relaxing Friday evening at Parma 8200, and tonight you will be rewarded by a few hours with Connie Evingson. 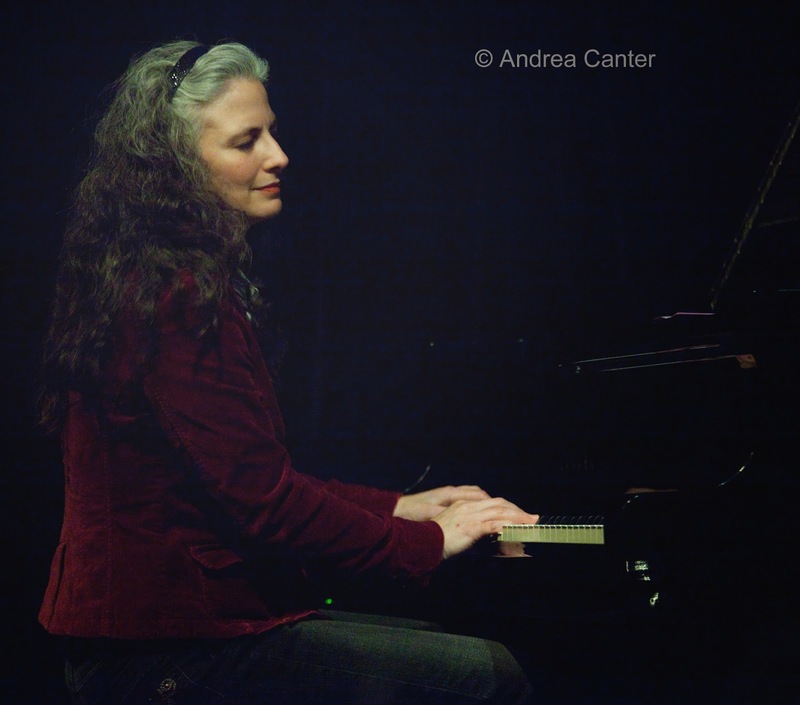 Her songbook is huge, from Django Reinhardt to George Gershwin, from John Lennon to Dave Frishberg, and her partners (Rick Carlson and Gordy Johnson) are the best of the best. Saturday, September 20. 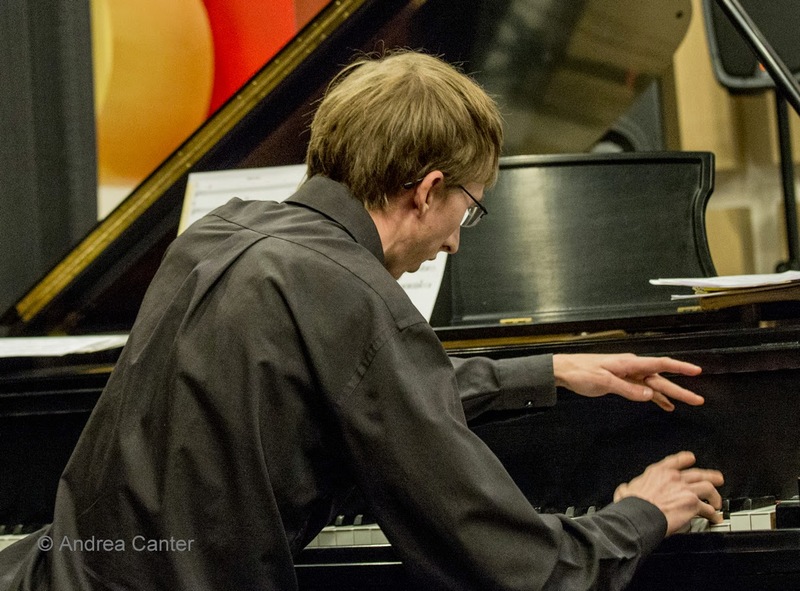 We have had few opportunities to hear Steven Hobert in a leading role performing his own compositions. 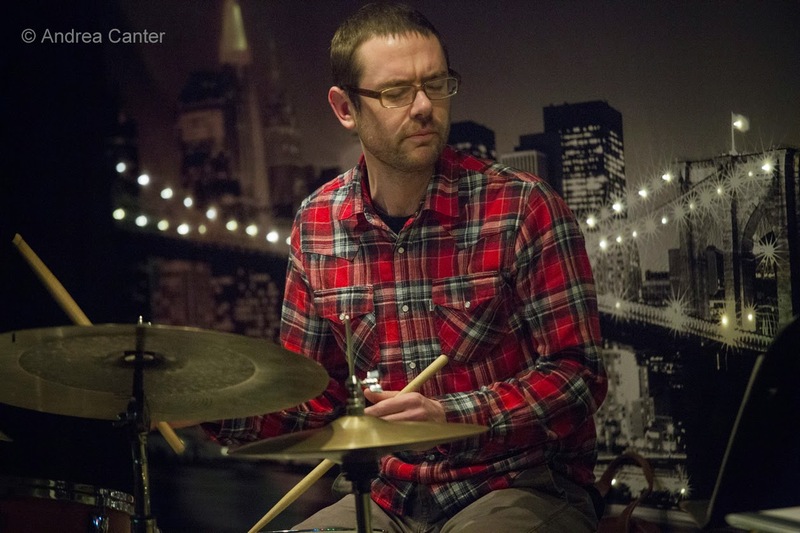 Best known in local jazz circles as the pianist with the Adam Meckler Orchestra and accordionist with Lulu's Playground, Hobert has put together an album that showcases his creative approach to composition and spontaneous improvisation, as well as his skills as a pianist and vocalist. The album, Ocean Eyes, is celebrated tonight at the Friends Meeting House in Saint Paul. 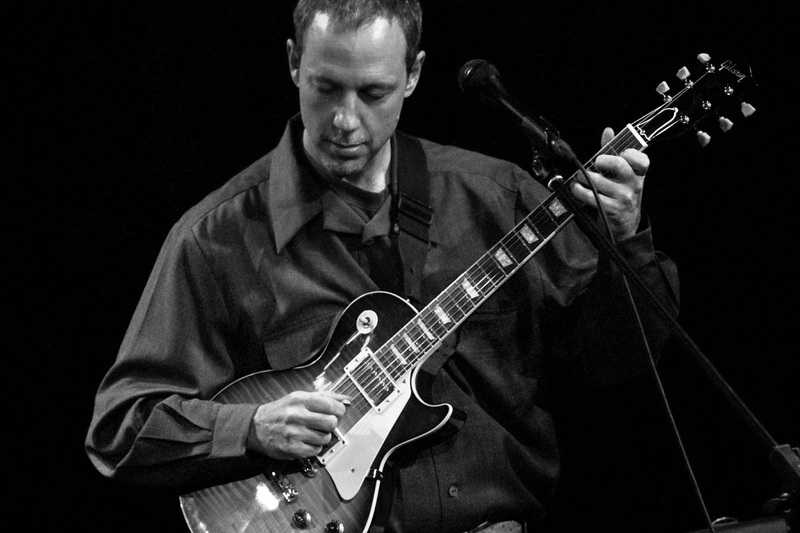 A rare Saturday night at Jazz Central brings us the opportunity to hear New York-based guitar veteran Joel Harrison with the local A-Team of Chris Bates and Pete Hennig. In town for the Arts Midwest Conference, Harrison currently heads the Joel Harrison Five (Chris Cheek, Jacob Sacks, Drew Gress, Jordan Perlson) as well as other ensembles and plays with a who's who list. In Plymouth, it's the opening concert of the Jazz @ St. Barney's season, and it's off to a great start with pianist Mary Louise Knutson and her trio with new-in-town bassist Geoff Brennan and drummer Greg Schutte. This is a casual concert setting at the St. Barnabas Lutheran Church's Art Center, with snacks and beverages, no advance tickets, and always the best Twin Cities musicians. A last-minute gig that should surely be fun as well as musical-- new ensemble Stella an' All plays at the Black Dog early Saturday evening as part of "Jazz Along the Green Line." 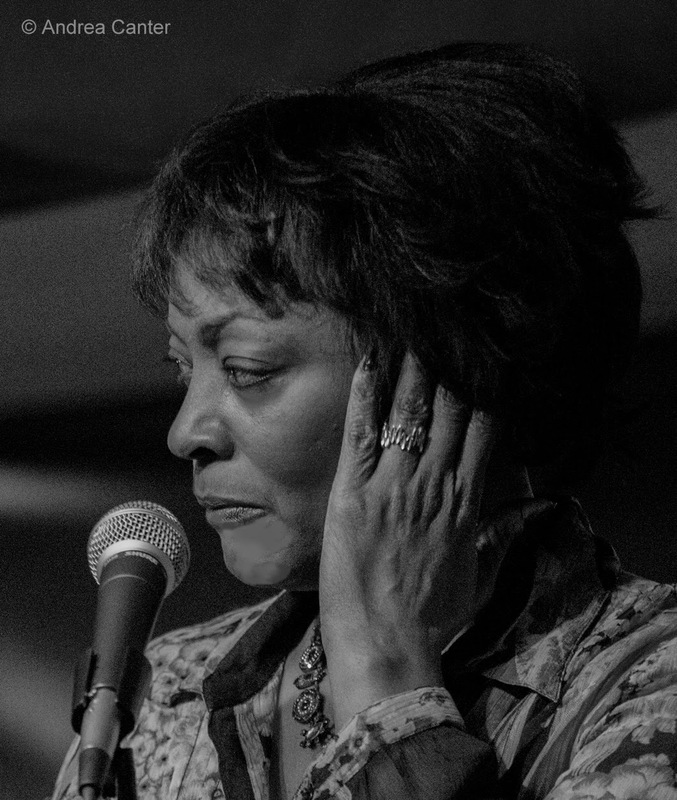 This is an "all girl" band featuring international touring vocalist Lila Ammons with sax ladies Sue Leigh (also on keys) and Kari Musil, bassist Margo Breivick, and drummer Evelyn Romero. Sunday, September 21. The annual Adieu Summer concert featuring Pavel Jany's Ticket to Brasil is back at Como Park (Lake Como Pavilion) this afternoon, starting at 3 pm with a Touch of Spain, and continuing with the World Jazz Collegium, Kenna-Kamara Cottman's Voices of Culture, and closing with Jany's Ticket to Brasil. Monday, September 22. The Artists Quarter might be closed but the bands that made it the best jazz room in the region rise again and again in other spaces. 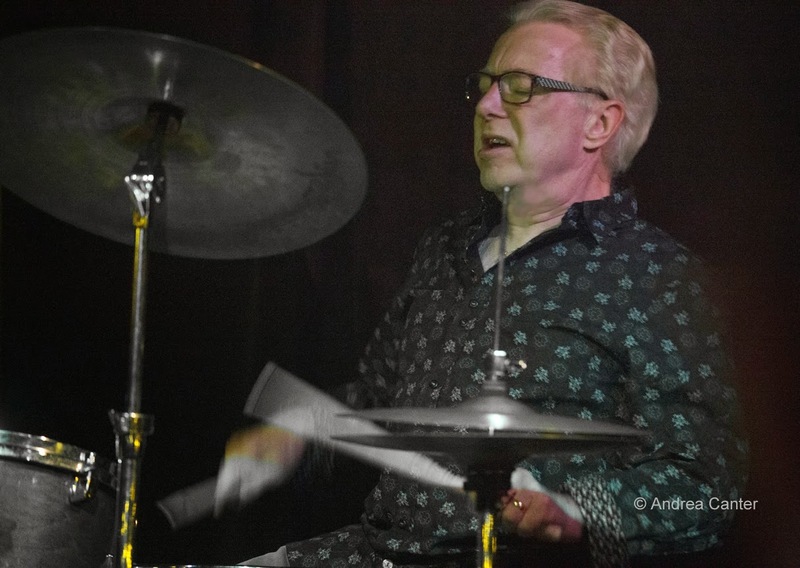 Tonight at the Icehouse hear AQ veterans Kenny Horst, Billy Peterson, Pete Whitman and Peter Schimke take over JT's Jazz Implosion. Tuesday, September 23. Rick Carlson is best known for his roles as swinging sideman and music director, but the pianist cuts loose in his own right monthly at Cafe Maude. Tonight is his night! Over on Eat Street, the The Nicollet Coffee has been revived and is starting to schedule music. Maryann Sullivan picks up the mic tonight with a band featuring hubby Doug Haining, son Trevor Haining, and pal Dave Martin. Wednesday, September 24. 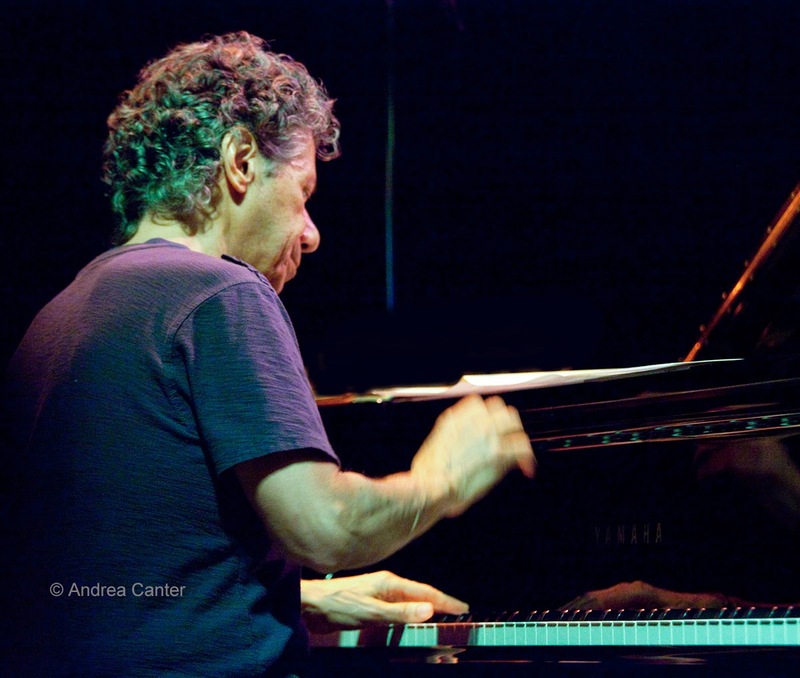 Chick Corea has led enough projects to be an annual feature at the Dakota. 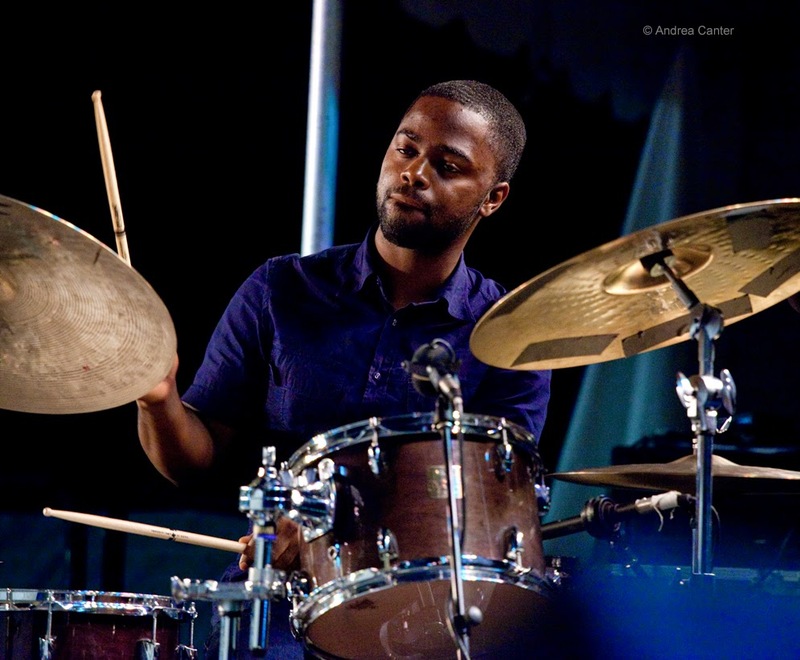 Tonight he brings his latest ensemble, Vigil, reinventing Chick's classics with youthful vigor and a standout cast of younger artists -- modern-day monster of bass, Carlitos Del Puerto; creative force Marcus Gilmore on drums (carrying on the lineage of jazz from his grandfather, Roy Haynes); saxes, flute, bass clarinet and innovation from Tim Garland; and a rising-sun (although from the West Coast), guitarist Charles Altura. Thursday, September 25. The chance to hear seven modern giants in one band is too good to pass up! 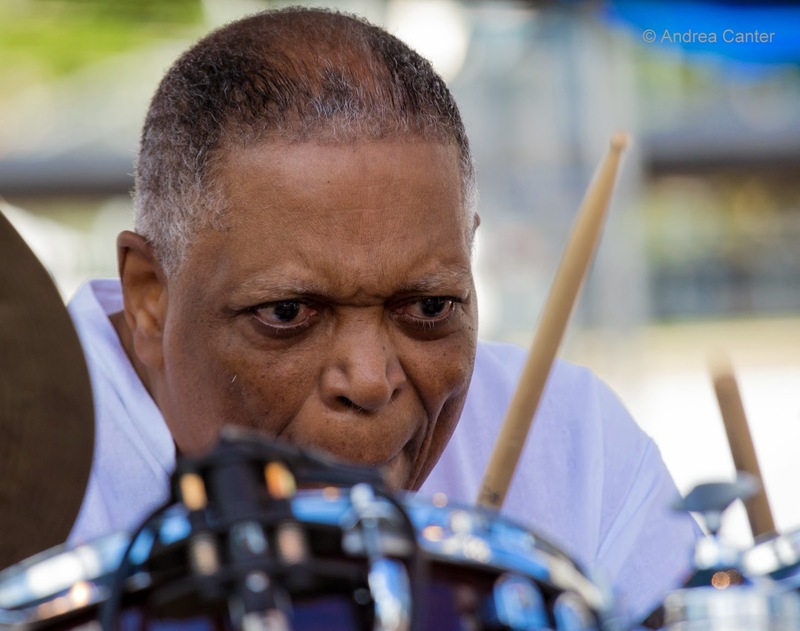 Tonight the Cookers play one show (2 sets) at the Dakota, featuring Billy Harper, Eddie Henderson, David Weiss, Craig Handy, George Cables, Cecil McBee, and Billy Hart. 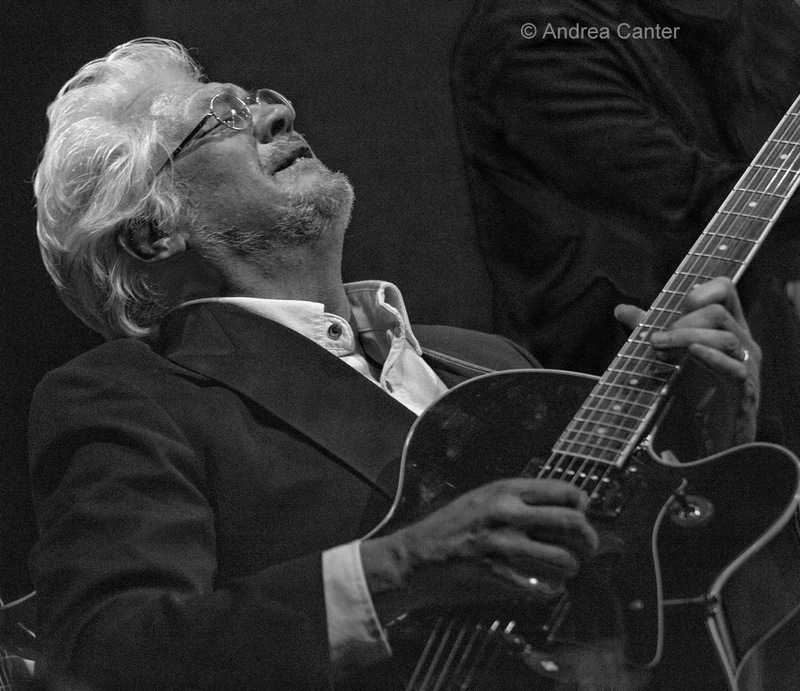 The band takes its name from the 1965 Blue Note Album, Night at the Cookers, headed by the late Freddy Hubbard. 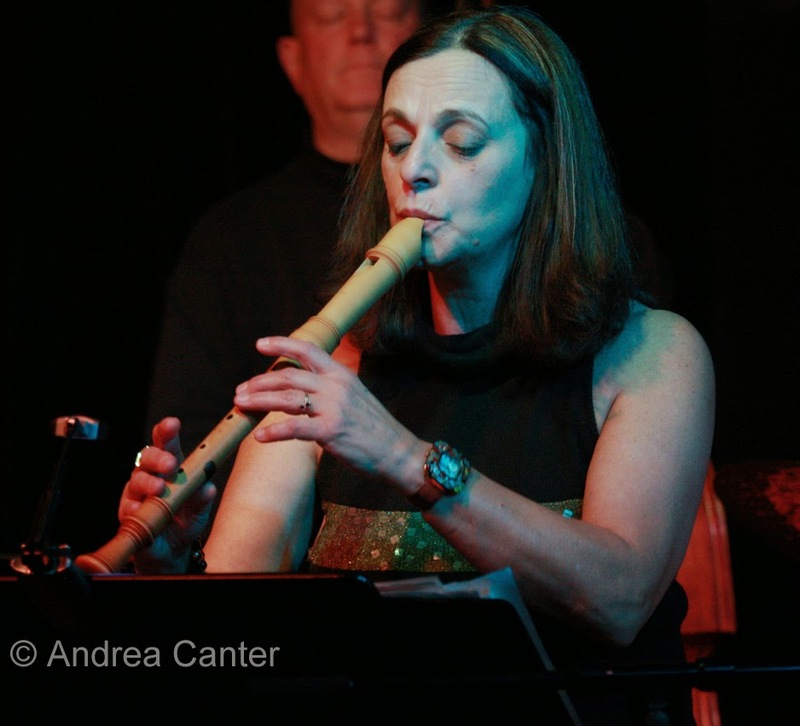 Khyber Pass Cafe in Saint Paul continues its lively music series on Thursday nights, and this week enjoy the sublime sounds of Brazil from guitarist Joan Griffith and recorder artist Clea Galhano. The pair have performed together for a number of years, collaborating on Circle of the Dance. Samba, choro, bossa and more, from arrangements of the greatest Brazilian composers to original compositions. And there's a new venue in the metro-- actually an old venue reborn. The former Pardon My French is now a double destination dubbed Cupcake/Mason Jar (Eagan), and they are booking music Thursdays and Saturdays. 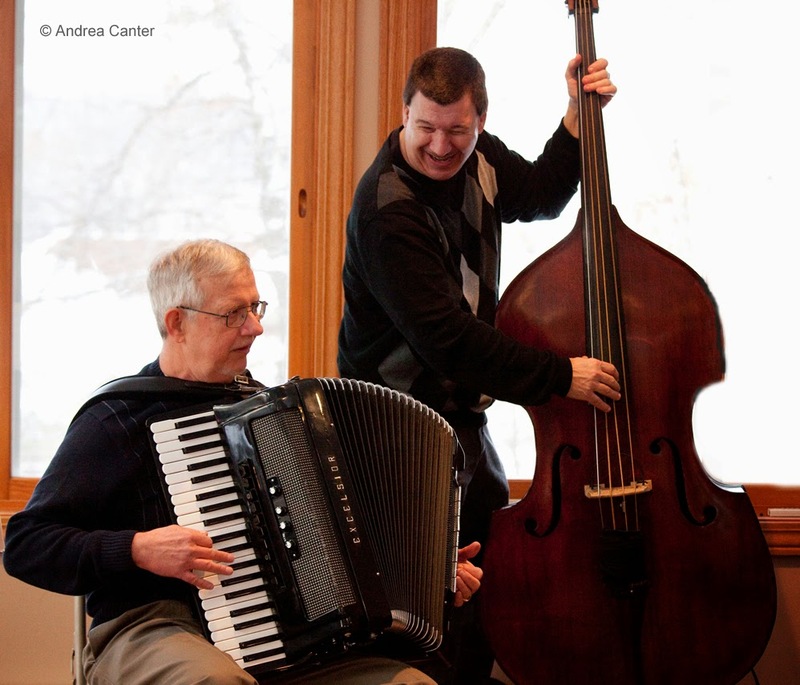 Check it out tonight as keyboardist/accordionist Denny Malmberg mixed it up with bassist Steve Pikal.